The Osmanthus has been cultivated in China for its scents for over 2,000 years. This is a small shrub with white flowers and delicious scents. Little known to the general public, the Osmanthus is a real treasure for fine perfumery. 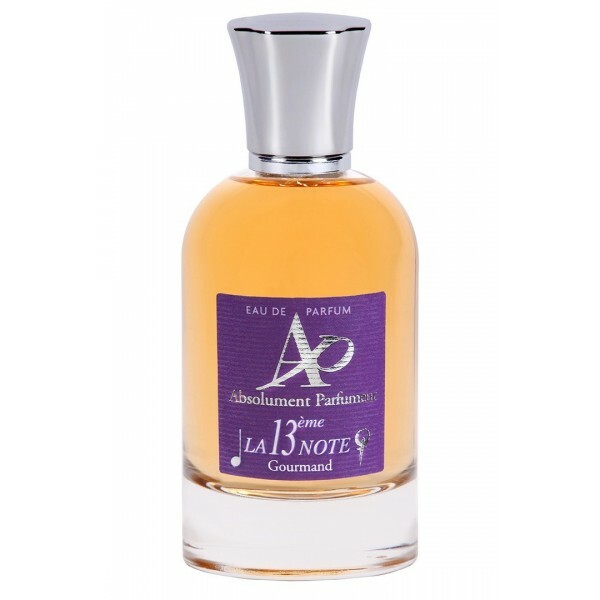 A mesmerizing unisex elixir, an homage to refinement, elegance and mystery. 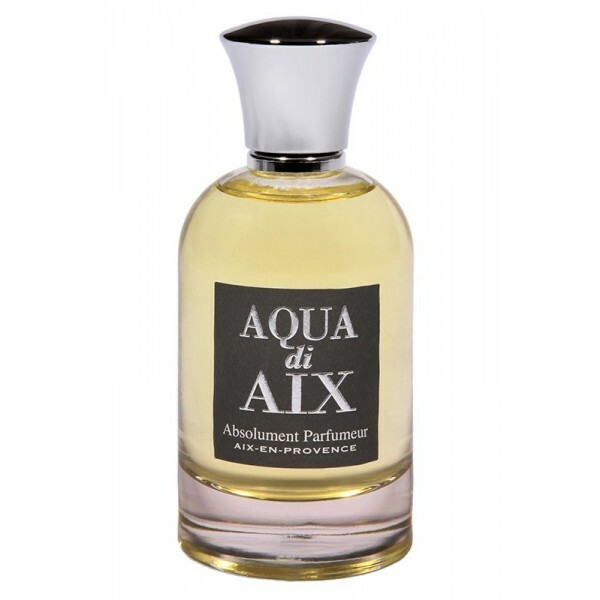 Discover the esprit of the vibrant French perfume through the transcendant Aqua di Aix. wood and sandalwood from Mysore. 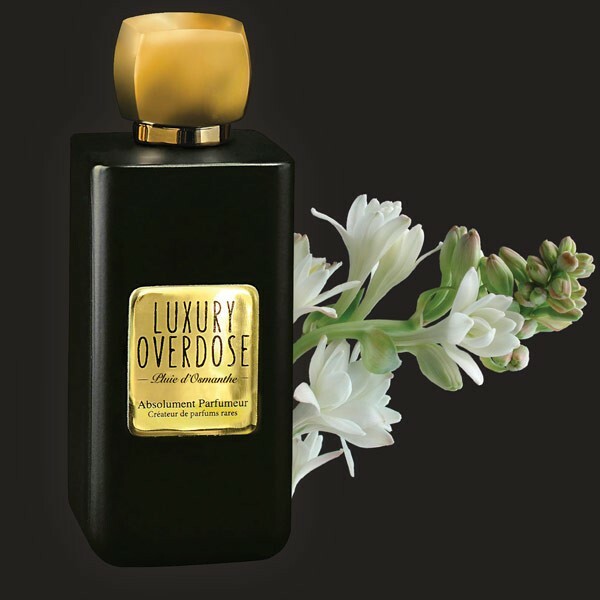 A sensual fragrance originally designed for men, this elegant blends has become a favorite of women who love patchouli and for all patchouli fans. Soft, delicate, mesmerizing, fragile and mysterious… these are words, that define the feminine beauty and spirit of a woman. 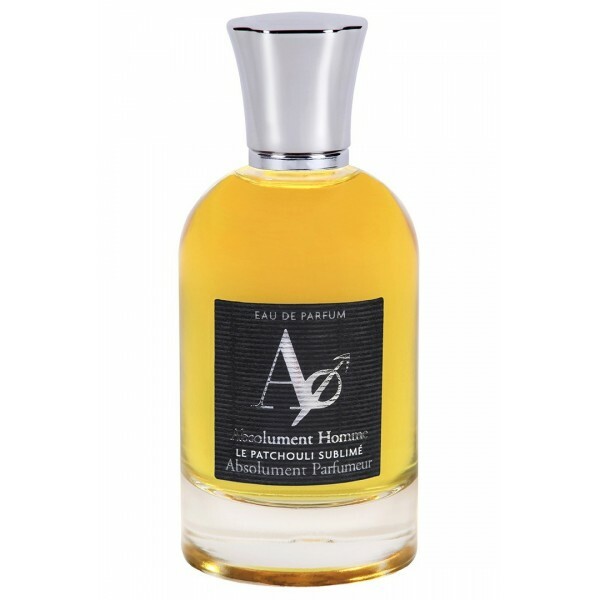 51 essences enrich and highlight the hesperides base of what is one of the most original and refreshing Eau de Parfums ever created. 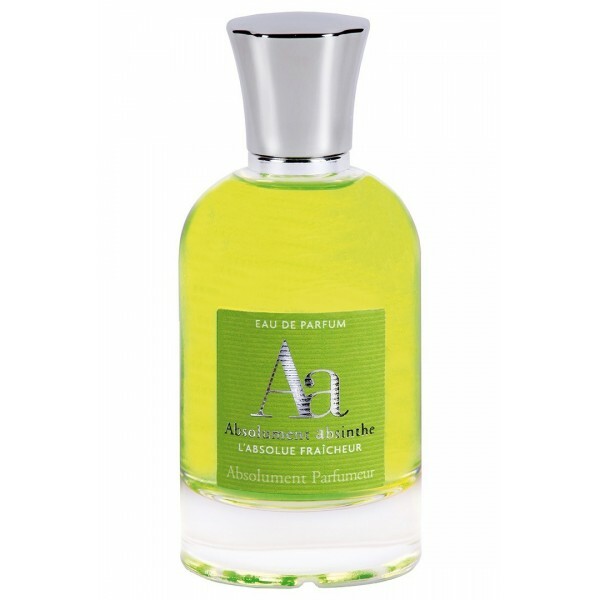 Characterized by an unparallelled cool sensation, the absinthe brings personality and an excellent lasting power to the perfume on the skin. 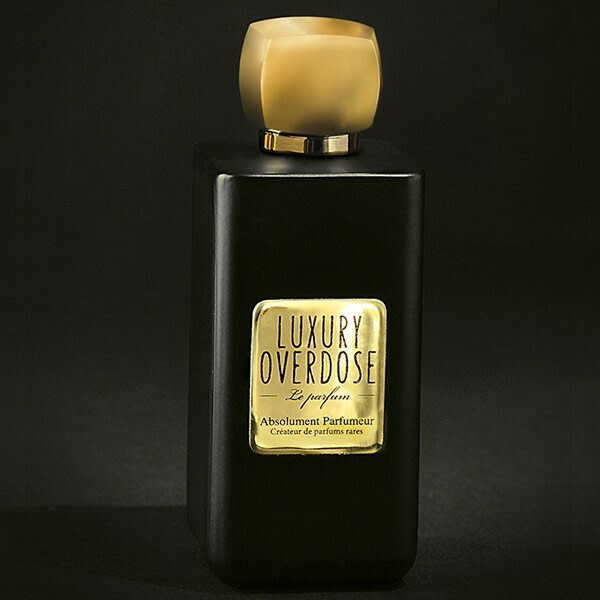 A unique, sensual, and delicious gourmand perfume that dresses a woman in an irrepressible desire to indulge! An exclusive perfume, one for a man of mystery, power, and strength. 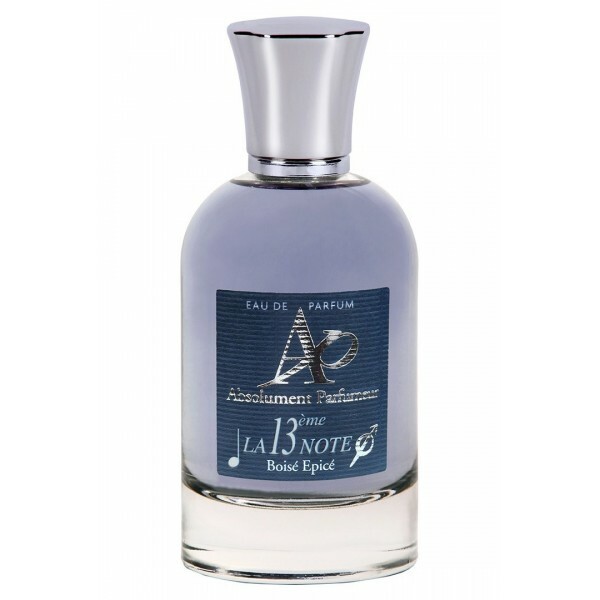 The 13th NOTE for men is aromatic, fresh and spicy.